Looking to increase the safety on your Calgary construction site? Using a temp agency to help fill vacant labor jobs can help! At Matrix Labor Leasing, a leading Calgary staffing agency, safety is our number one priority. 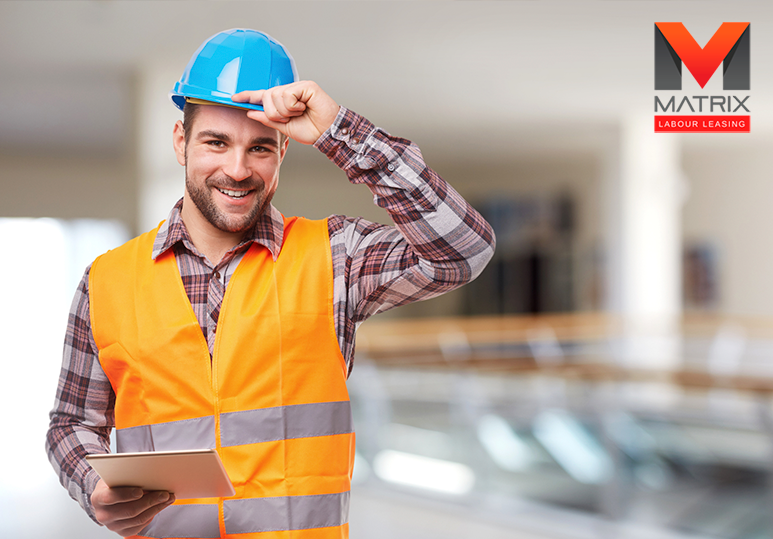 We partner with various construction businesses to eliminate any unsafe practices that can not only lead to damaged inventory or lost profits but that can seriously harm your employees. 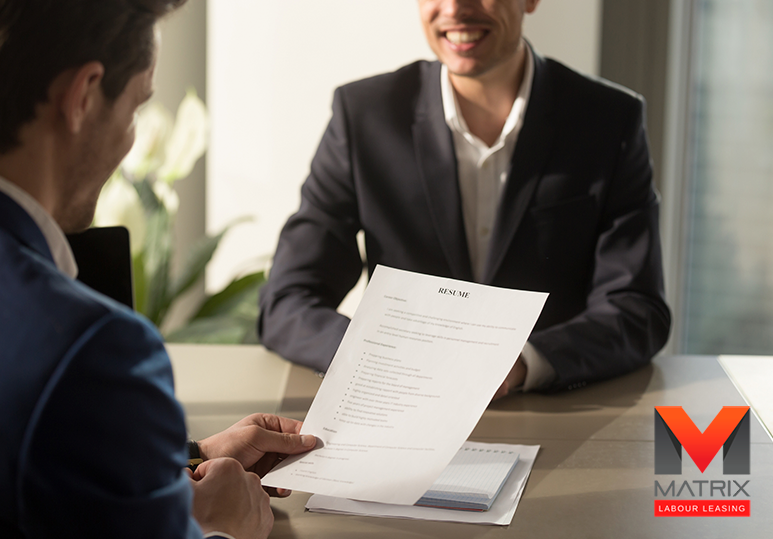 However, by far one of the biggest benefits of working with a staffing agency is that they help improve safety in the workplace, protecting your workers from potentially life-threatening injuries and your business from any lawsuits that could stop you from operating. At our Calgary temp agency, we run a Safety Ticket Program out of our state-of-the-art training facility to ensure that all of our employees have the necessary safety training before they apply for a specific labor job. This has allowed us to build a community of knowledgeable and competent employees who can grow their careers in a safe and healthy work environment. At our temp agency, we use an innovative business networking site - Matrix Labor Connect - that is designed to match skilled workers with the relevant construction labor jobs as quickly as possible, reducing any costs and safety worries associated with wrong hiring. 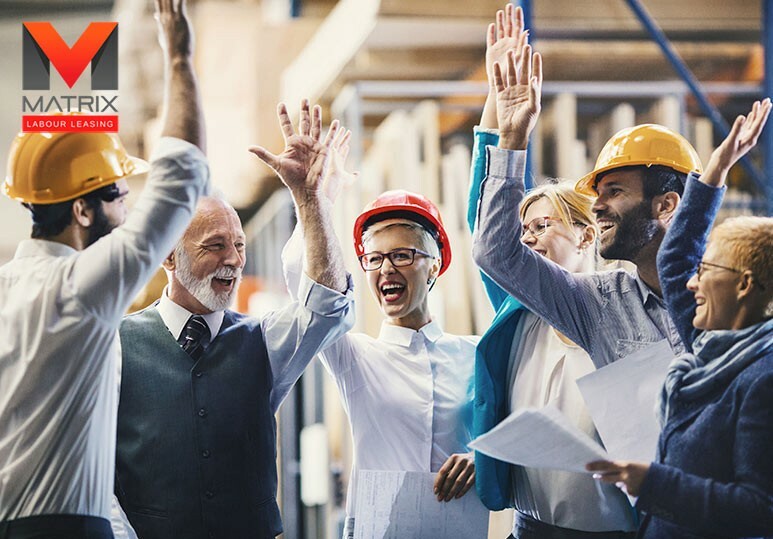 In addition, you can work with a staffing agency to find a qualified safety supervisor who is capable of enforcing all safety standards with no exception. Such a professional can keep tabs on your employees throughout the day and correct those who fail to commit to proper safety standards. Understand the importance of safety gear when on the construction site. Being aware of these important aspects of the construction job will significantly lower the risk of any injuries to your employees and visitors. Accidents are more likely to occur when workers are unsure of what to expect. Direct communication regarding the day’s activities and goals can cut down on surprises that could cause bodily harm. 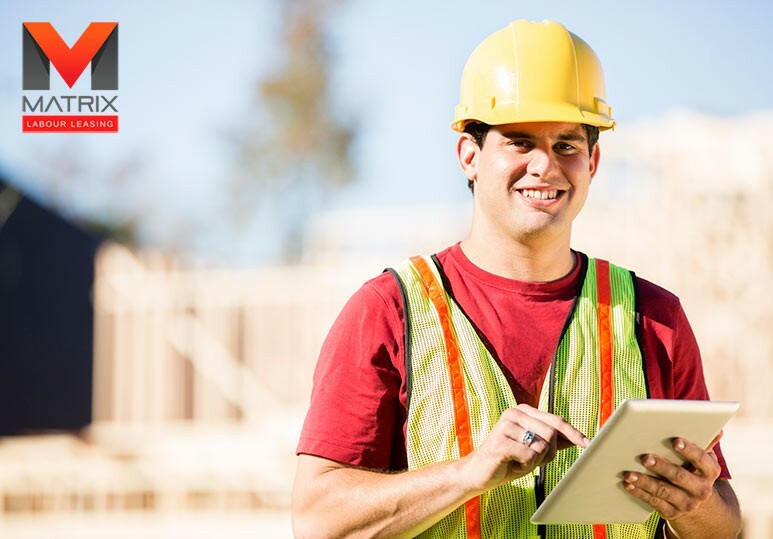 To really enhance safety within your team, you may want to consider equipping workers with smartphones or headsets that allow for seamless communication throughout the job. It is essential that all proper registrations and licenses are earned before any work on a construction site begins. Employees who are charged with particularly difficult tasks should provide evidence of their certification. Not only does this prevent accidents due to improper training, it also protects your company from legal action. Construction workers equipped with improper gear are bound to make fatal errors. Not only should each piece of equipment on the job site be ideally suited to the task at hand, but construction firms must make certain that all machinery and material are well maintained. To find out more about how our Calgary temp agency helps promote a culture of safety in your workplace, contact our team at 1-866-666-9520 or fill in our online contact form.